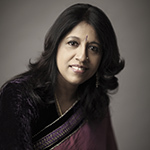 Bindu Subramaniam is a singer/songwriter, author and music educator. 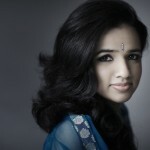 She started the contemporary world music band SubraMania, with her brother Ambi, and their first release “Days in the Sun” had over a million views on Facebook. As a songwriter, she has won Honourable Mentions at the Billboard World Song Contest. She is also a recipient of a Global Indian Music Award and was named one of 12 Gen Next Achievers by Verve Magazine. 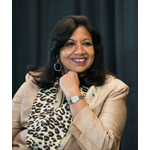 Bindu has co-written the SaPa Baby series of books (with her father Dr. L. Subramaniam) to teach music to young children and teaches on the SaPa Show, a weekly television program. Bindu has a master’s degree in law from London University, a master’s certificate in songwriting and music business from Berklee Music, a Montessori diploma, an MPhil, and is currently working on a PhD in Music Education. 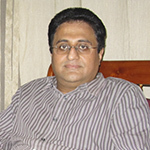 Dr. Narayana Subramaniam is a medical practitioner currently pursuing a master’s degree in surgery. He is also the co-author of the Lakshminarayana Global Music Festival coffee table book, a fiction author and a poet. He is currently working on his debut album as a vocalist. 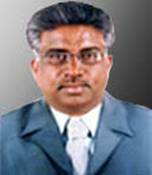 Sri V. Jagan (Non-Executive Trustee) is an engineer and architect, with twenty-four years of experience. 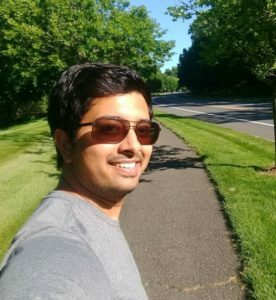 A partner at Venkatramanan Associates, he has been involved in the management, design and programming of over 500 projects. He is also a great supporter of the arts, and a violinist. 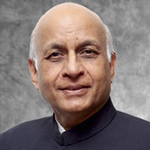 Sri Lalit Mansingh is the former Indian diplomat, the Foreign Secretary of India, 1999–2000, and Indian Ambassador to the United States on March 15, 2001. Prior to this he had remained Indian High Commissioner to the United Kingdom. Sri Nand Kumar Kurup (non-Executive Trustee) is a prominent businessman, patron of the arts and the President of the Indian Association of Northern Italy. 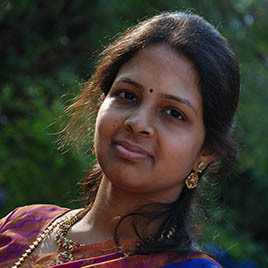 Kanchana S Shruthiranjani, Head - Faculty & Certification Shruthiranjani, hails from a family of musicians. She started learning music at the tender age of 3 years from her father “Karnataka Kalashri” Kanchana V Subbarathnam, a renowned violinist in India. She began staging classical concerts at the age of 4 and specializes in singing "Avadhana Pallavi’s”, learned from her uncle Dr. R.S. Nandakumar. A topper in her law degree, Shruthiranjani also holds the 1st rank in "Vidwath" degree in Carnatic vocal and violin examinations. She is an empanalled artiste of ICCR, a graded artiste in All India Radio (AIR) and a recipient of senior performer scholarship from the Ministry of Human Resource Development (HRD). Raghunandan Berkadavu, Manager – Operations Calls himself a ‘Corporate escapee’, Raghunandan comes with over 8 years of experience in Training & Development in the Retail Industry. 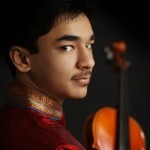 He started learning music from renowned violinist Karnataka Kalashri Guru Kanchana V. Subbaratnam and continues to learn from K. Rohini Subbaratnam and Kanchana Shruthiranjani. He is a graded artist of All India Radio and has couple of audio albums and music videos to his credit. Raghunandan not only stages Carnatic classical and devotional music concerts but is also a proficient singer for Indian classical dance form Bharathanatyam, Dance dramas and theatre arts. 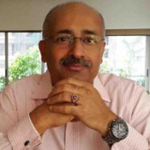 He has an MBA in HR and a Diploma from the Indian Society for Training & Development. 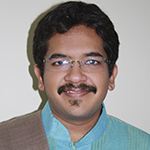 Vivek Sadasivam, Head - Special Projects Vivek is a performing Indian classical music singer, hailing from the direct ‘Shishya Parampara’ of Muthuswami Dikshitar. 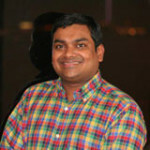 Vivek holds a Chemical Engineering Degree from National Institute of Technology, Surathkal. 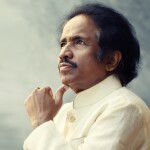 He is an empanalled artiste of ICCR, and an A Grade Artiste of All India Radio. He holds the Dr. M.S. Subbulakshmi Fellowship Award from Shanmukhananda Fine Arts, Mumbai. 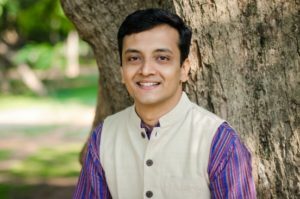 In his role in SaPa in Schools, Vivek works with the core team in developing the curriculum, teacher training, workshops and collaborations. His other interests lie in sports, gastronomy and wildlife. 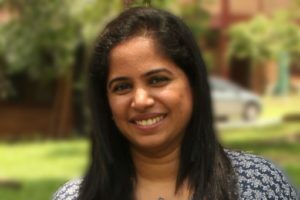 Veena Anand, Head - Funding and Digital Outreach With an MBA in Finance and Masters in Economics, Veena Anand started her career as a financial consultant in leading Consulting and IT Firms. She later shifted tracks to teach Economics in one of Bangalore’s top schools. She found teaching and keeping a bunch of 18 year olds engaged more challenging than analysing financial statements! She believes that an alternative pedagogy of learning through music not only improves knowledge and all round skills but also keeps children strongly connected to our culture.